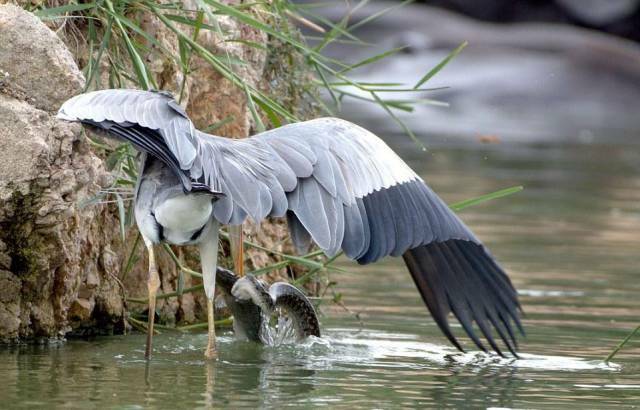 These fascinating photos were taken by amateur photographer Sunny Inaganti on the lake in the state of Telangana, South India. 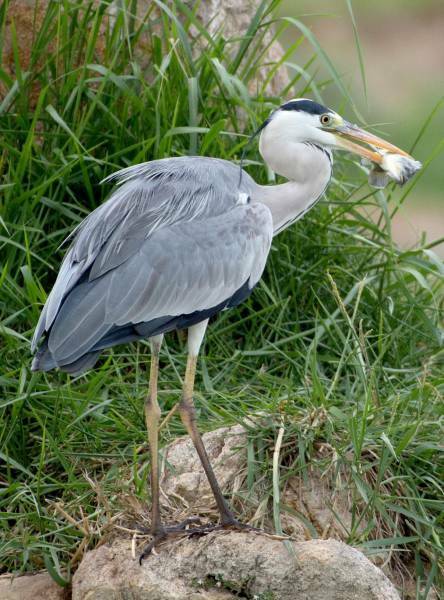 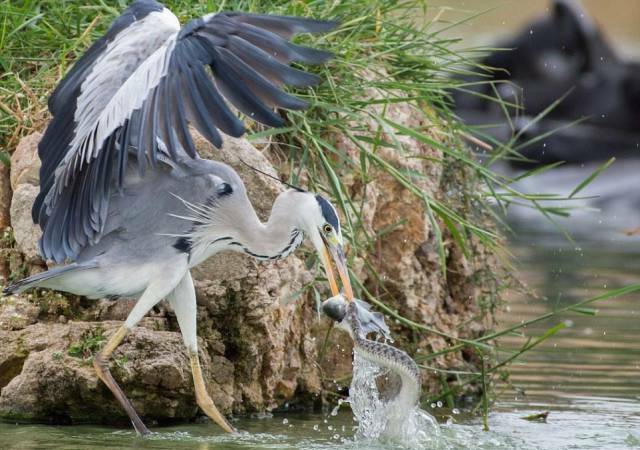 A heron decided to feast on a fish but when it grabbed its catch, it was surprised to find out that its meal was also claimed by a snake that was clinging to the fish too. 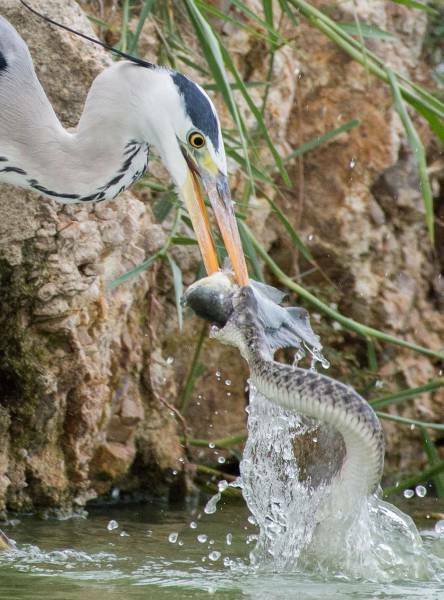 Who do you think won the fight? 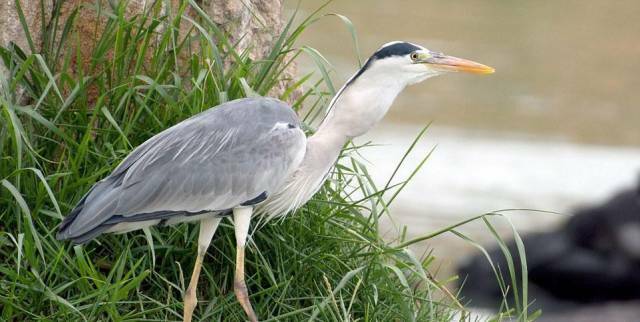 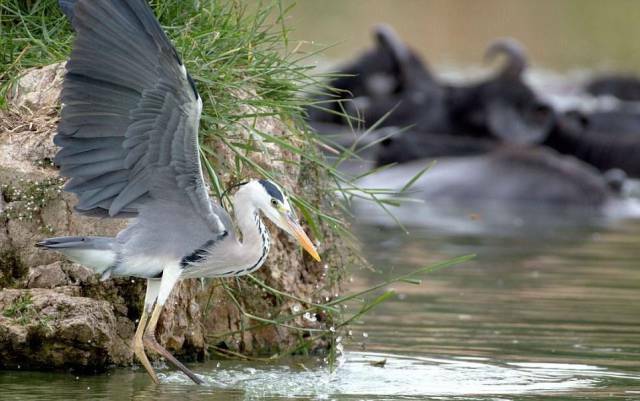 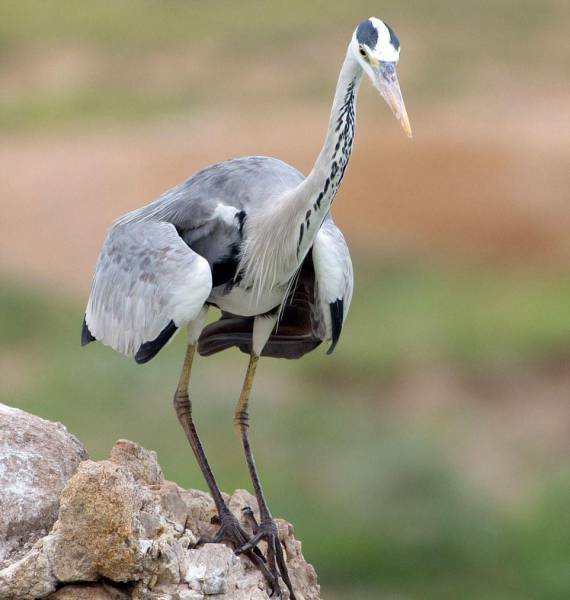 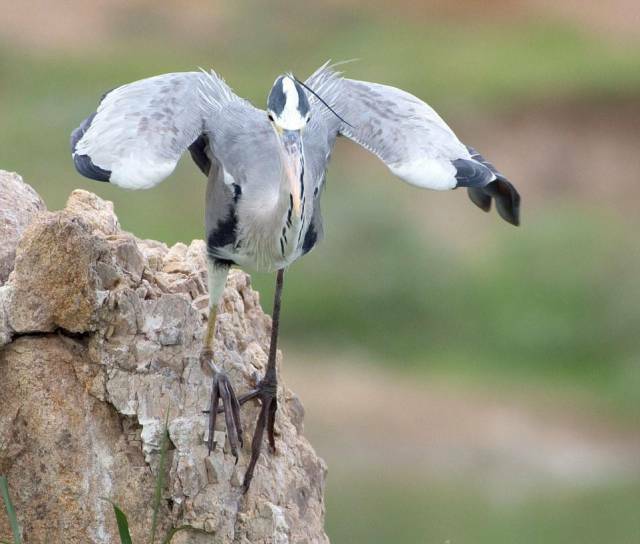 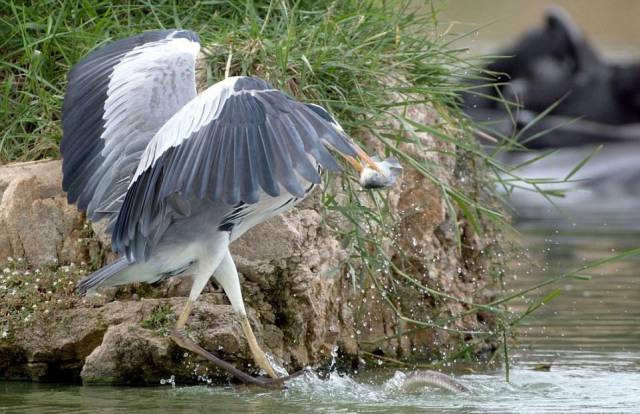 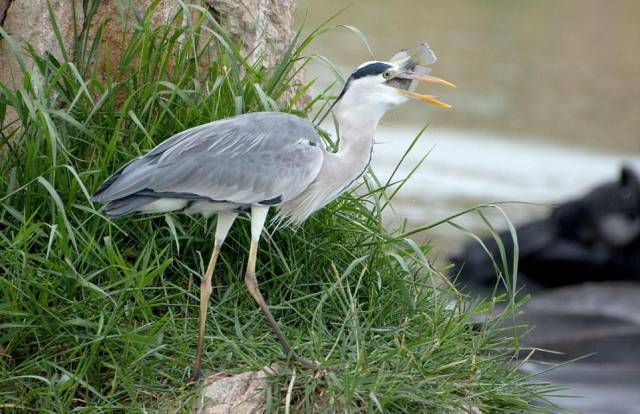 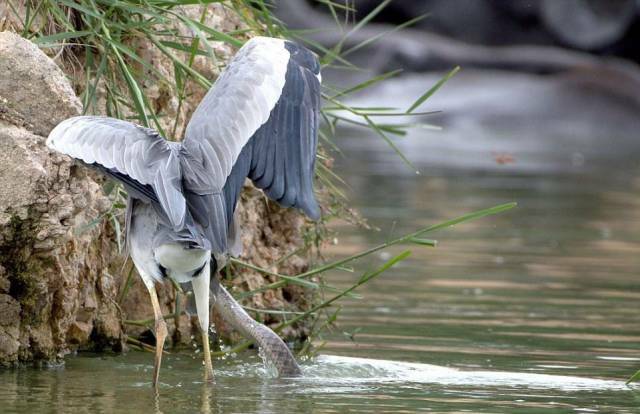 0 responses to "A Heron Fighting Against A Snake For Food (11 pics) "